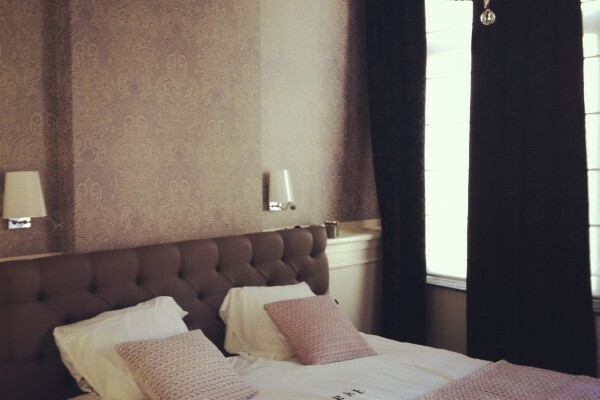 Boutique Hotel Caelus VII is established in a stunning town house dating back to 1846. The hotel has a timeless interior in perfect harmony with this historic building. The beautiful entrance with its wide staircase and balustrade, the authentic door frames and the warm, open hearth in the lounge, all contribute to this atmosphere. On request, guests can obtain a tablet computer at reception. Tongeren train station is only 750 metres away. The hotel is only a 2.5 hour drive away from Amsterdam. The spacious rooms come with high ceilings and other characteristic features such as a wooden floor. The rooms are fitted with excellent beds, perfect for a good night's sleep. Equally, the hotel's quiet surroundings also ensure a peaceful night's rest. The rooms vary but all rooms have a flatscreen television, air conditioning and a refreshing bathroom with a shower, toilet and hairdryer. 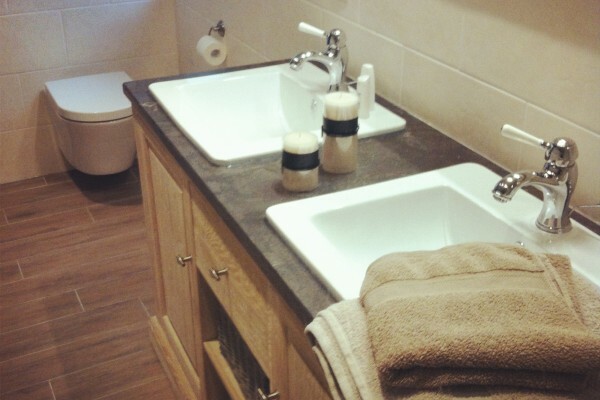 The rooms also come with tea and coffee making facilities as well as a minibar and a safe. Breakfast is served at the table from 8 am - 11 am. Breakfast prices from 6 - 15 € pp. 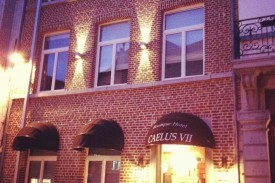 No experiences yet with Boutique Hotel Caelus VII. Be the first! Did you stay in Boutique Hotel Caelus VII? Let us know what you thought about it and help others to make the right choice! * I confirm having stayed in Boutique Hotel Caelus VII. 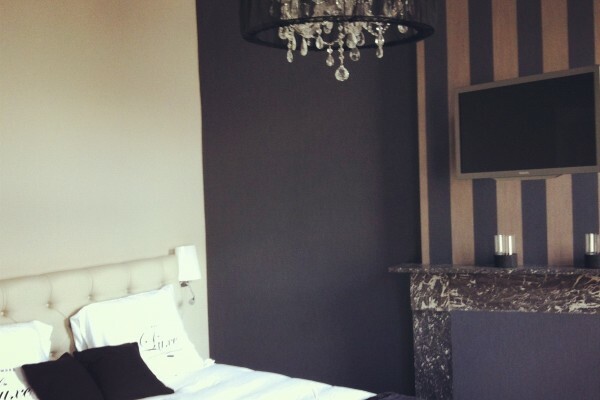 Find other charming hotels in Tongeren, all charming hotels in Haspengouw or all charming hotels in Limburg (Belgium).